Studying in a new city can be tough - a new nation can be downright challenging and confusing! As you're trying to make new friends in a new country, a new school, and a new culture, we want to be there to help you navigate it. 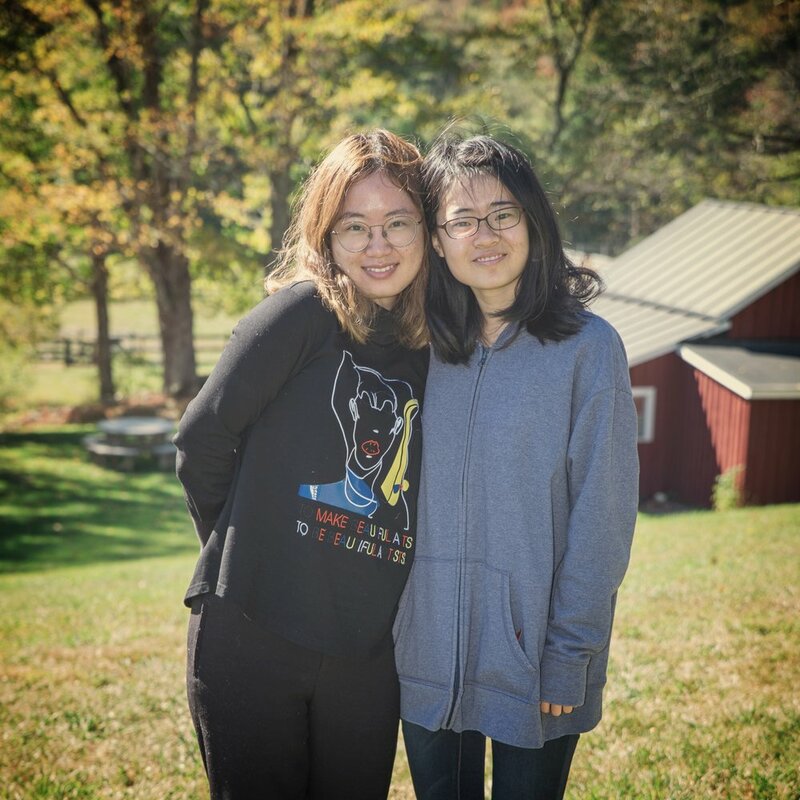 XAi (Chi Alpha Internationals) is a program designed to help international students experience American culture and friendship during their time at UVM. We offer American cultural experiences, social events, international student conferences, and opportunities to experience life in American homes. Though XAi is a Christian-sponsored program, all students are welcome to participate in activities regardless of their faith tradition (or lack of interest in faith). XAi is on dozens of campuses around the United States. Come be a part of a new community of friends. Contact Sue (xajavadrifter@gmail.com) for more information.